In this course we are going learn how to deliver an inspired presentation. Finance professionals and executives are being called on more and more to deliver presentations inside and outside the organization. 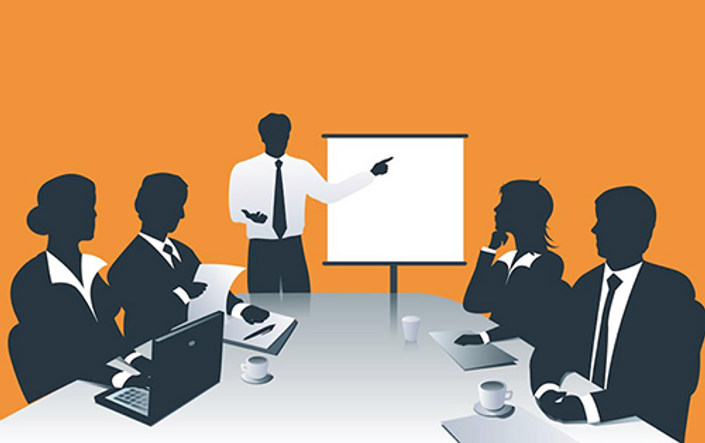 How you deliver these presentations is ultimately a reflection of your executive presence. In this course, you will learn how to plan and organize your presentation; how to tell your message in a way that your audience will remember it and act up on it; and how to deliver your presentation with poise and confidence. Leadership is a key attribute of the modern finance executive and being a successful leader in part hinges on your ability to communicate your ideas in a way that people will follow. This course has been tailor made for you as a financial professional working in today’s business world. Take the Quiz Just for Fun - How Much Did You Remember?